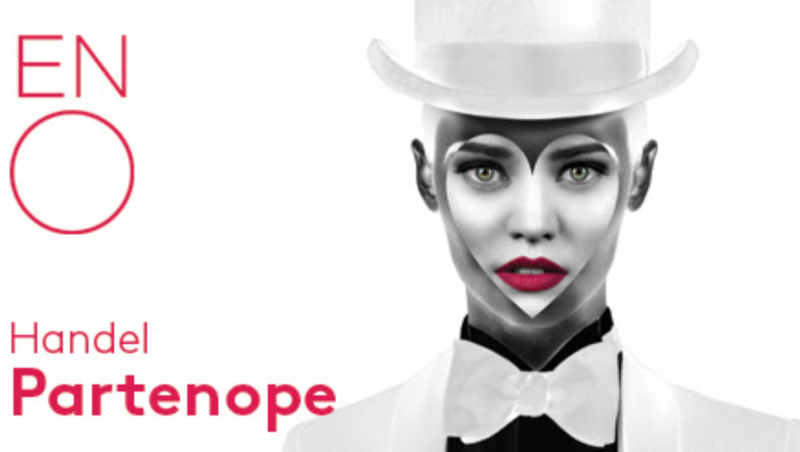 A joyous adventure of disguises, misunderstandings and high-society intrigues, Partenope is one of Handel’s finest comic masterpieces. Directed by Christopher Alden, our Olivier Award-winning production returns for just five performances. Next story Victoria’s Secret – Your #1 Swim Destination!